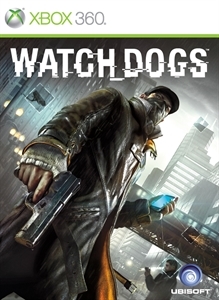 If you own the WATCH_DOGS™ Season Pass, DO NOT purchase this content here as you will be charged again. Download a new Digital Trip game mode, Conspiracy! Hunt down cyborgs in this mind bending alternate game universe.